You now have one fewer choice for weekend morning news. WKMG has pulled the plug on its weekend First News shows, with the last one airing this past Sunday morning. WKMG started the weekend morning newscasts three years ago, with Steven Cooper anchoring and Michele Cimino reporting the weather. When the shows debuted in April 2003, they ran for two hours, then they were cut to 90 minutes, then to just an hour each by January 2004. WKMG News Director Skip Valet said the weekend newscasts are on "hiatus" but could return. "When the time is right, we will revisit the weekend AM broadcast, and then produce the newscast with the resources and support it deserves," he said. The weekend newscasts’ biggest highlight might have been on Saturday, Aug. 14, 2004 — when they were part of WKMG’s coverage of Hurricane Charley. 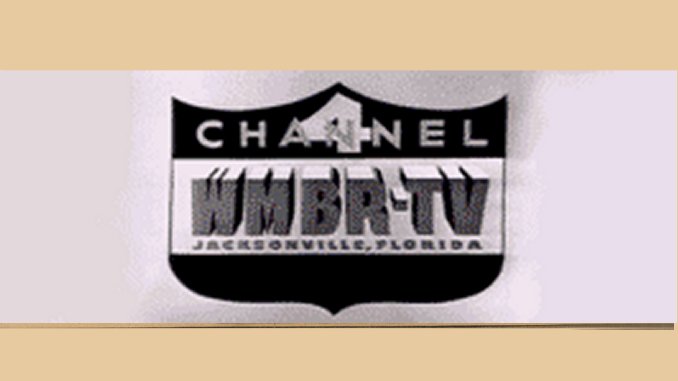 Cimino and Cooper reported to duty early that Saturday morning as Local 6 was the only area station to stay on the air overnight, despite not having power at the station.